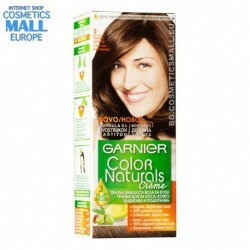 Garnier - a long history of innovation. 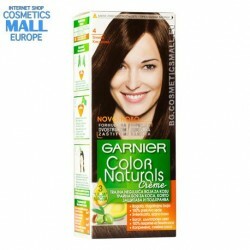 For more than 110 years, Garnier has been creating innovative products, and their discoveries have often been published in scientific journals, and only for 2005. 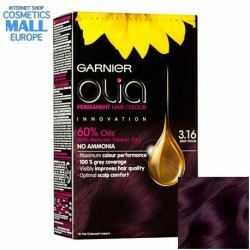 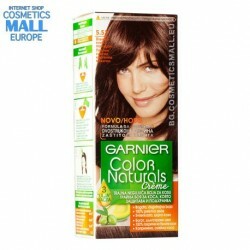 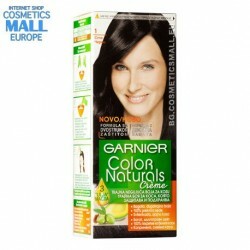 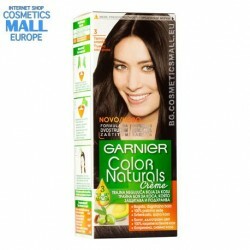 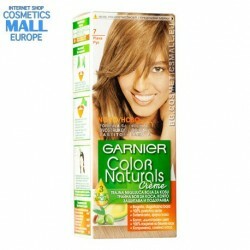 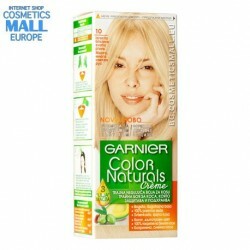 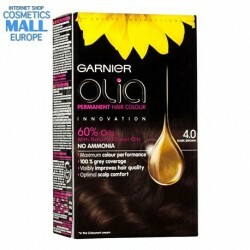 Garnier has 529 patents. 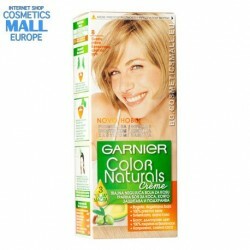 Since its founding until now, Garnier has enjoyed success and iconic products, including sunscreen products.